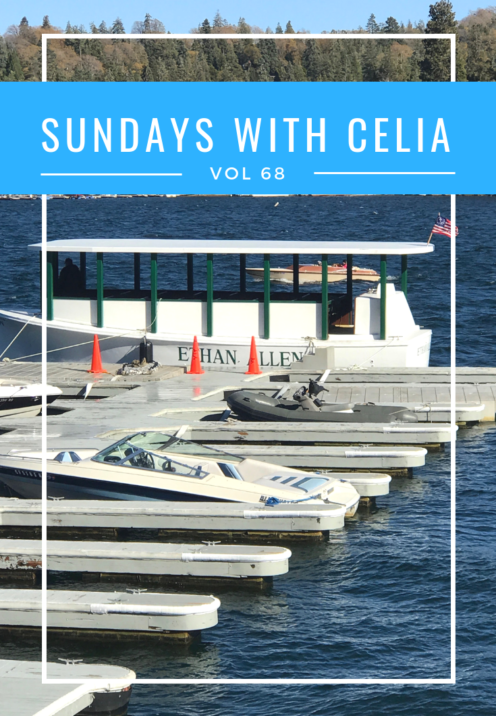 Welcome and thanks for stopping in today for Sundays With Celia Vol 68. Thanksgiving is just 4 days away! Are you ready? In case you need some last minute meal planning suggestions I’m here to help. Maybe you’re going to be a guest at someone else’s house for Thanksgiving and have been asked to bring an appetizer? If that’s the case you can’t go wrong with my show-stopping recipe for my French Sandwich, the recipe everyone asks me for most. Not only does it look super impressive, it tastes super good too! It’s my most visited recipe on the blog, having been viewed over 214,000 times in the last 3 years. 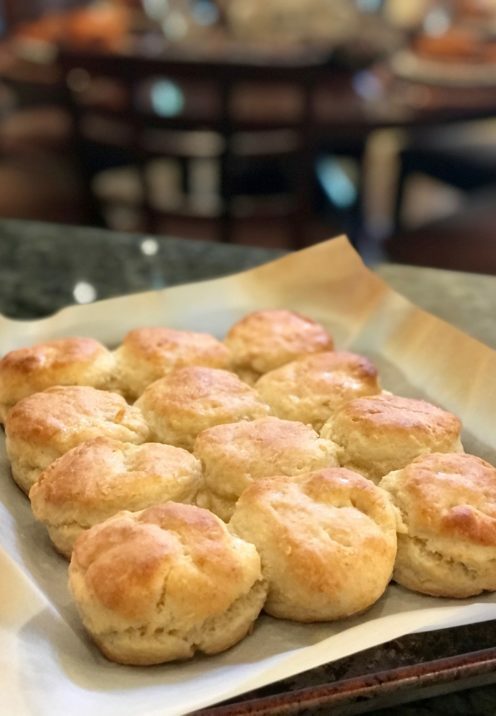 My second most popular recipe on the blog is my delicious and decadent recipe for Simply Irresistible Cream Biscuits, viewed over 137,000 times in the last 3 years! They are very simple to make and will get you major compliments, guaranteed. It may be that you are charged with making the turkey. If so you really should try my recipe for Super Moist & Delicious Brine-Cured Turkey. 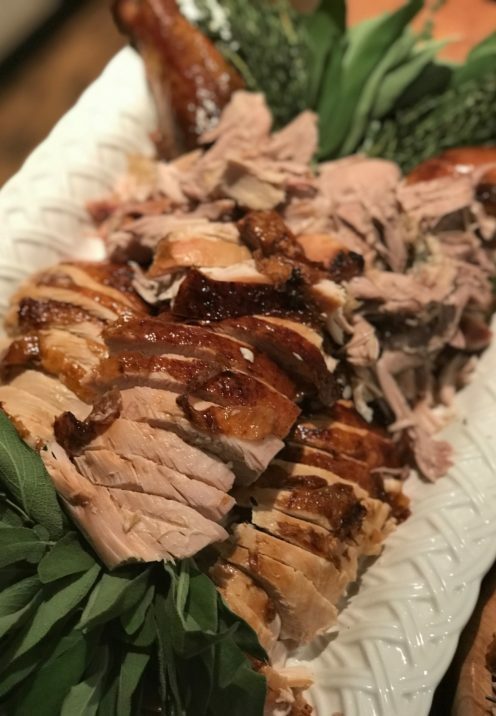 Well it really isn’t my recipe, I adapted it from the one Chef Patrick O’Connell uses at The Inn at Little Washington in Virginia, but folks, it’s so delicious I guarantee you will be the darling of the dinner table if you make this turkey. Brining is the secret to the best turkey, no matter what anybody says! Try it, you’ll see! 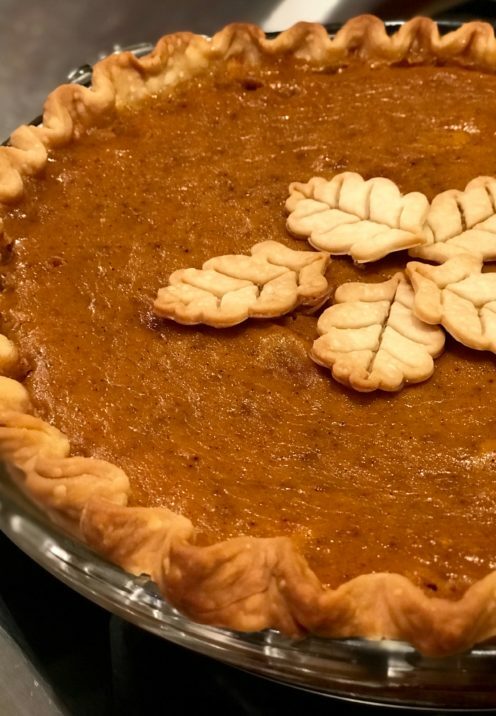 Or maybe your contribution will be everyone’s must-have Pumpkin Pie. 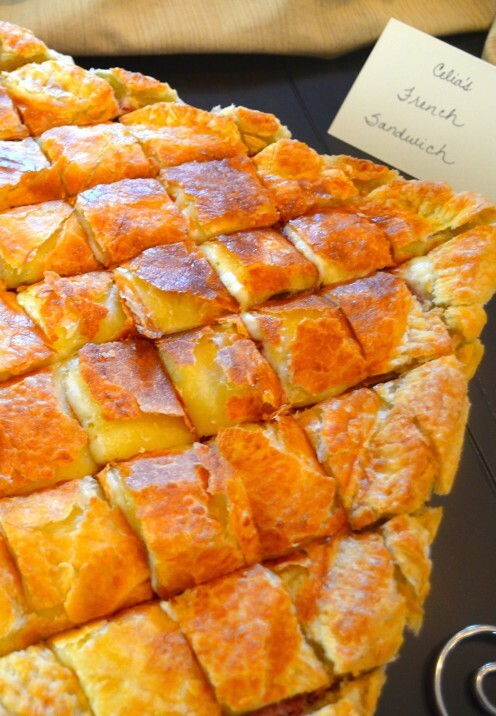 Try my throw-down winning recipe for Pumpkin Pie In The Sky. I named it Pumpkin Pie in the Sky because it tastes extra good on a chilly fall afternoon here in our mile-high city of Lake Arrowhead. This week on the blog I brought you an exclusive opportunity for you to see Hamilton, the amazing hit Broadway musical. What’s very special about this opportunity is that this limited engagement will be starring its creator, Lin-Manuel Miranda. 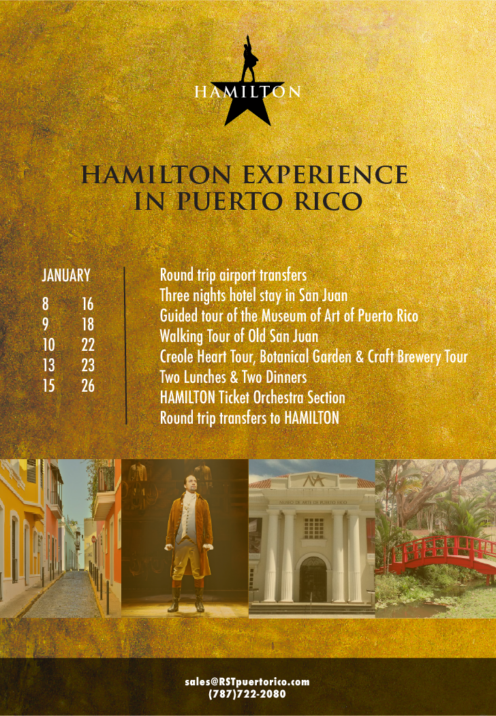 Lin-Manuel retired from the production in 2016 but has agreed to return to the stage one last time for a very limited engagement at the University of Puerto Rico. All proceeds from the event will benefit the Flamboyan Arts Fund, an initiative working to revive and grow the arts and culture as the island continues to rebuild post-Hurricane Maria. 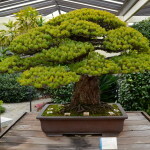 For all the information click here. 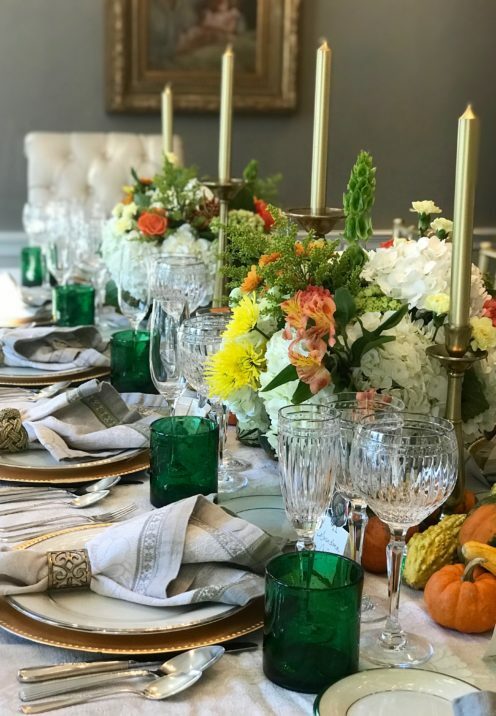 Also on the blog this week I took you to my son’s beautiful home in Washington, DC and showed you how we spent Thanksgiving last year. It truly was A Thanksgiving to Remember. 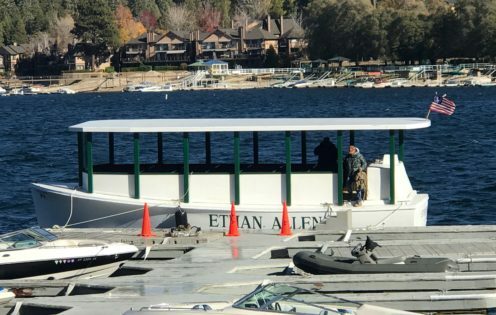 Hollywood Royalty Filmed In Lake Arrowhead This Week! My lovely little hometown of Lake Arrowhead, California is not only home to many Hollywood stars, it has also served as a film location for many movies and TV shows over the decades. This week the town was all abuzz, as the legendary Merle Streep came to town to film a movie called “The Laundromat” with Gary Oldman and Antonio Banderas. So of course I had to go down to the village and take a peek! In other words, they “launder” money. 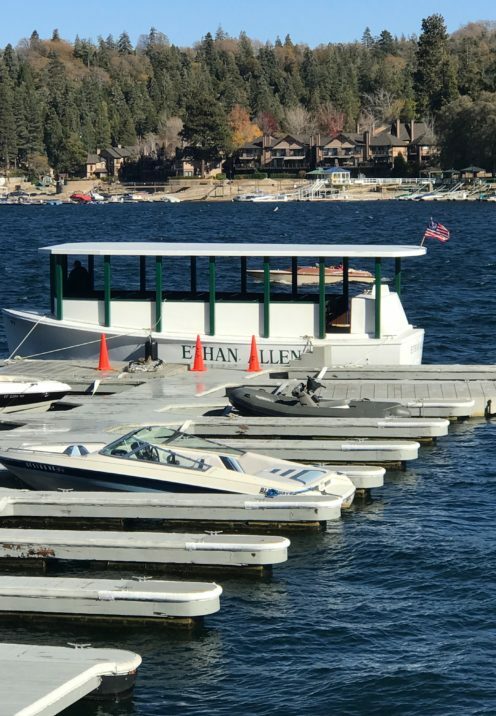 Apparently part of the storyline takes place on Lake George, New York and involves a vessel called the Ethan Allen, a replica of which was launched on Lake Arrowhead, the stand-in for Lake George in the film. According to our local newspaper, The Mountain News, the Ethan Allen capsized and sank on Oct. 2, 2005 with 47 passengers onboard. Years later, six men were charged with insurance fraud, wire fraud, and conspiracy to launder money in relation to the Ethan Allen incident. You can bet when this film comes out it will be playing at our local theater to a packed house and of course, I’ll be there! As I’ve mentioned here before, I’m a fan of Joanna Gaines of Fixer Upper fame. I’m delighted to report that this week on the Tonight Show with Jimmy Fallon, Chip and Joanna revealed that they are returning to TV, this time on the Discovery Channel with their own network, and will launch a family friendly, lifestyle show around their brand, Magnolia. EXCITING! I really hope you are enjoying a great weekend and that you have something lovely planned for your Thanksgiving.